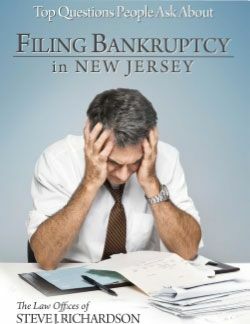 Look at the frequently asked questions (FAQs) about debt relief, foreclosures, bankruptcy filing, asset protection, interest discharge or credit rehabilitation answered by Gloucester county bankruptcy attorney Steve Richardson. 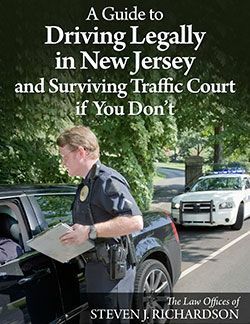 See how traffic court lawyer Steve Richardson answers FAQs about arrests for DWI/DUI, speeding, reckless driving, driving while suspended, and other traffic violations. Do I Qualify for an Expungement in New Jersey? 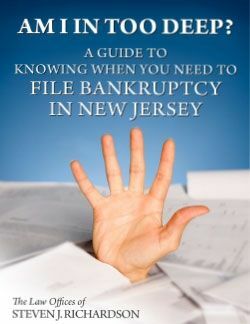 Can I Remove (Expunge) My New Jersey Criminal Conviction? Can I get a deferment of my NJ CLASS student loans during medical internship or residency? 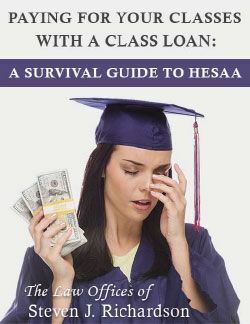 Can I get a deferment on my NJ CLASS student loan from HESAA if I am temporarily disabled? 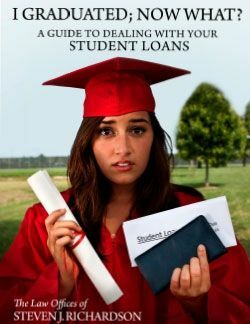 Can I get a deferment or forbearance on my NJ CLASS student loan from HESAA if I am unemployed? Are There NJ Crimes That Cannot Be Expunged? 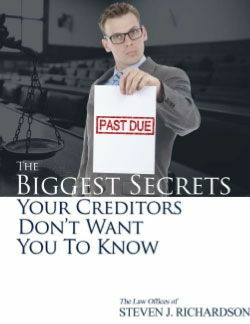 Why Should I File Bankruptcy If I Am Judgment Proof? Can I Use the Money from a Graduate PLUS Loan for Housing? 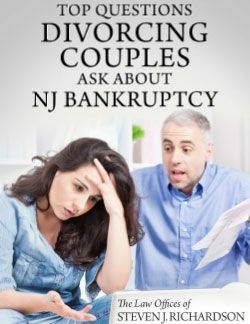 Can I Be Arrested in NJ For Not Paying a Debt? 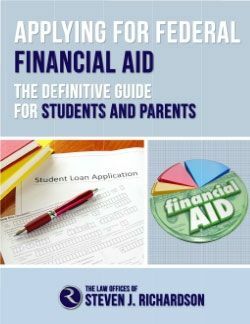 What Is the Revised Pay As You Earn (REPAYE) Plan for Federal Student Loans? 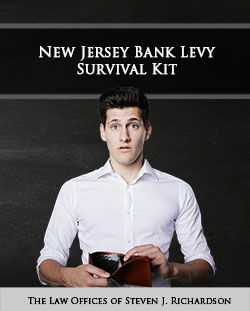 What Are the Restrictions on a NJ Probationary License? 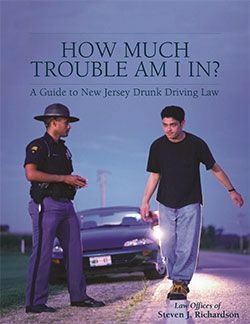 What Are the Restrictions on a NJ Student Learner's Permit?